Jeevanjot Singh, PMP co-chairs the Emerging Trends and Policies Committee. She is the Program & Contract Manager for the Intelligent Transportation Systems – Resource Center at NJDOT. 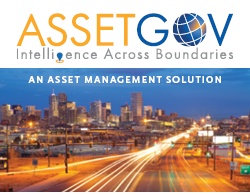 She is involved with Connected Vehicles, Smarter Work Zones Initiatives (EDC-3), SHRP2 L01/06 and other Arterial initiatives. Alfred Yeung, PE serves as the co-chair of the Professional Development committee and is an engineer at VHB with experience in site redevelopment and transportation improvement projects. Amanda M. Feeley, PE, PTOE is a co-chair of the Central Jersey Local Arrangements Committee. She is a Traffic Engineer at Gannett Fleming. Anthony Mariani co-chairs the Young Members Committee for the Met Section. 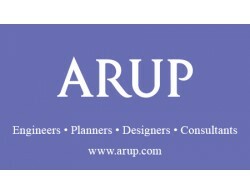 He is Senior Project Engineer on the Traffic Engineering & ITS team at Maser Consulting. Amir Rizavi, PE, ENV SP is a member of the Met Section Executive Board. He also serves as the Vice Chair of ITE’s Transportation Consultants Council. 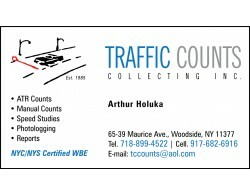 He is the Director of Transportation Systems for VHB’s NYC office. Paul is a Life Member of ITE and has served in elected offices on the Section and District levels. 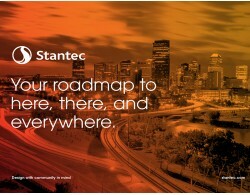 He has also Chaired ITE’s Planning Council and Transportation Consultants Council. He was the Northeastern District Director from 1992-1994 and served as ITE’s International President in 2010. Hassan Hashmi is the current Met Section co-chair for Young Members committee . He is a Traffic Engineer at Michael Baker International. Lu Ding, PE, PTOE is a member of the Met Section Executive Board and is a Senior Transportation Engineer at the New Jersey Sports & Exposition Authority. Andy Kaplan is a Leadership ITE Alumn, and active with the ITE Transportation Safety Council and ITE Advocacy Committee. Andy is the Assistant Manager at Agency Operations Center, PANYNJ. Rob McAvoy serves as the Met Section Web Master. 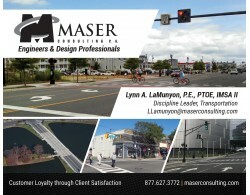 He specializes in Traffic Engineering at Maser Consulting, P.A. Tom serves on the local arrangements team for the Met Section. He is a Senior Transportation Engineer with Sam Schwartz. Marvin Gersten is a former Principal Project Manager at Parsons Brinckerhoff. 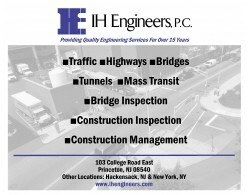 He is currently the Chairman of the Met Section’s Dr. Louis J. Pignataro Memorial Transportation Engineering Education Award. Warren Michelsen, P.E., PTOE is ITE Met Section’s Membership Chair. 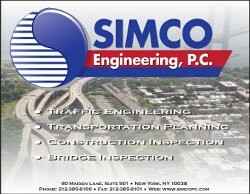 He is also a Senior Vice President and in charge of the Transportation Division of SIMCO Engineering. Adam Allen currently serves as the Section’s representative on the Northeastern District Board. 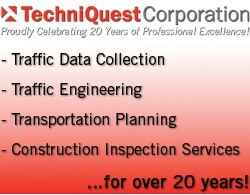 He is a principal at Maser Consulting and leads their Traffic Engineering & ITS Department. Ray DiBiase, PE, PTOE, PTP is a co-chair of the Professional Development Committee. Ray is President/CEO of L.K. McLean Associates on Long Island. Steven Eisenberg, P.E. serves on the ITE Met Section Executive Board. 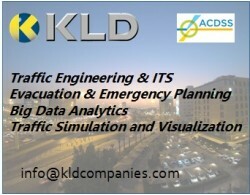 He is an Associate and Senior Traffic Engineer at L.K. McLean Associates, P.C. Marvin Souza P.E. 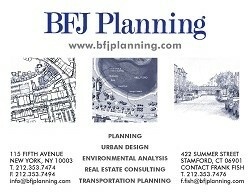 is a member of the Met Section Executive Board and holds the position of Associate Project Manager at NYCDOT. Farukh Ijaz, P.E. serves on the ITE Met Section Executive Board. He is a LeadershipITE alumni, active with ITE CA/AV steering committee and ITS NJ Forum On Technology committee. He is a Project Manager at Kimley-Horn. Douglas Das currently co-chairs the Younger Members Committee. 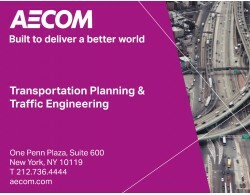 He is a traffic and highway engineer with the New York State Department of Transportation. Brian is the Met-Section Westchester Arrangements Co-chair. He has been actively involved in all levels of ITE for many years. Brian is a Partner and Senior Project Manager at Provident Design Engineering where he has been employed since 1986. Krzysztof Lukasik is a member of the Central Jersey Arrangements and Communications committees. 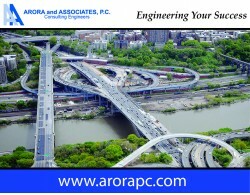 He is an Associate Traffic Engineer at The Port Authority of New York and New Jersey. Warren Michelsen is the membership chair for the Met Section. He is the Department Manager for Traffic Engineering / Transportation Planning at SIMCO Engineering. Brad Miller, PE, PTOE co-chairs the Mentorship Committee and specializes in ITS and Traffic Engineering at Michael Baker International. Emad Makarious, P.E., PTOE, Chairs the Met Section Emerging Trends and Policies Committee. He is a LeadershipITE alumni. He is an Administrative Engineer and Senior Traffic Engineer at NYCDOT of Transportation Services/ITS in the NYC. John Demarco co-chairs the Website Committee for the Met Section. 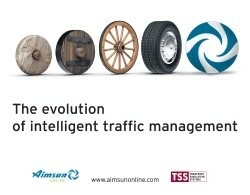 He is Senior Engineer on the Traffic Engineering & ITS team at Maser Consulting. Ben Yeung serves as a co-chair of the Met Section Young Members Committee. 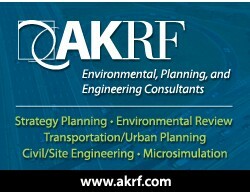 He specializes in traffic engineering and transportation planning with Sam Schwartz Engineering. Michael Salatti, PE, PTOE, RSP serves as the Met Section Administrator since he stewarded its incorporation in 2008. An ITE member since 1980, he currently serves on the International Board of Direction and specifically on the One ITE Task force. 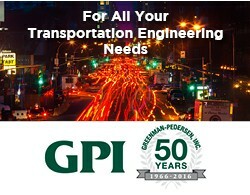 He is a 38 year Veteran at GPI, serving as Sr Vice President and its Director of Transportation Services in the NY metro area.